A town on high chalk slopes in the Chilterns, Wycombe has some of South England’s prettiest countryside in its back garden. The National Trust owns big tracts of this land on former estates just outside town. 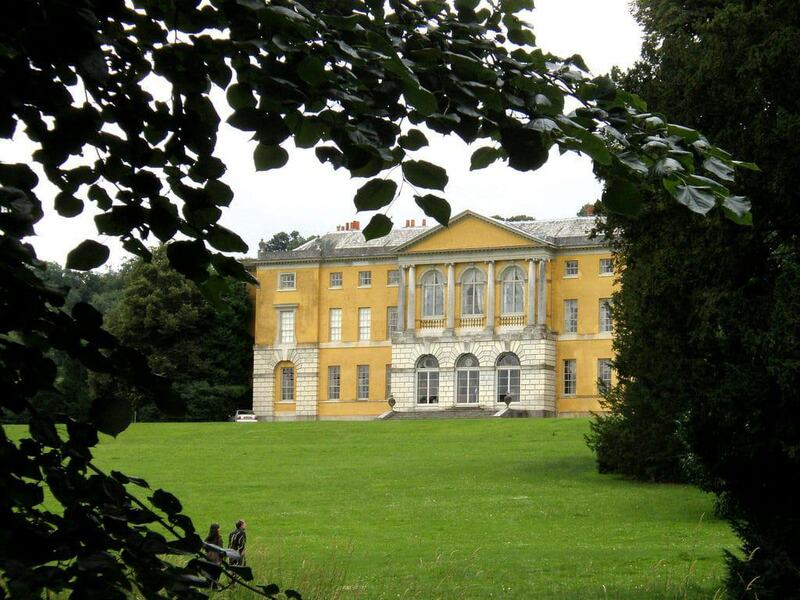 One, West Wycombe Park was the 18th-century residence of Sir Francis Dashwood, and the meeting place of the notorious Hellfire Club. 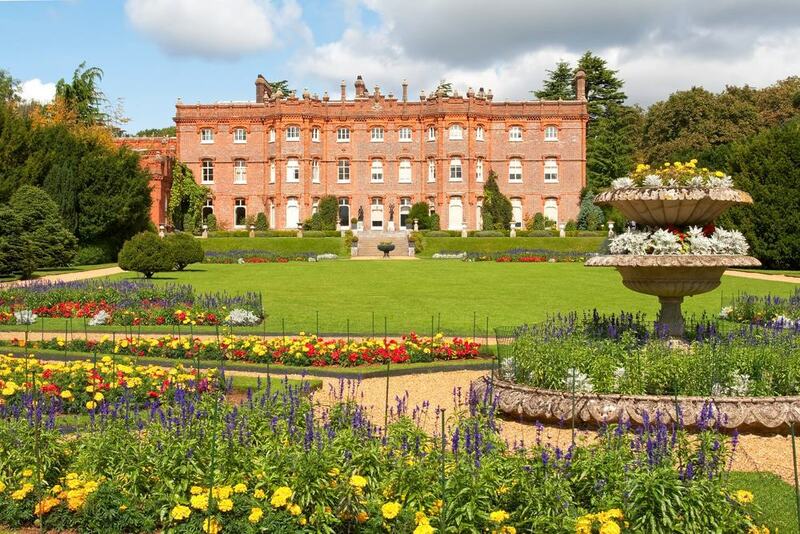 Also close, Hughenden Manor was tied to Benjamin Disraeli, the UK’s Prime Minister at a pivotal time in the 19th century. High Wycombe’s prosperity in this period was fuelled by a chair-making industry that made the most of the vast beech forests growing in the Chilterns. Even now the local football team Wycombe Wanderers is nicknamed the Chairboys. 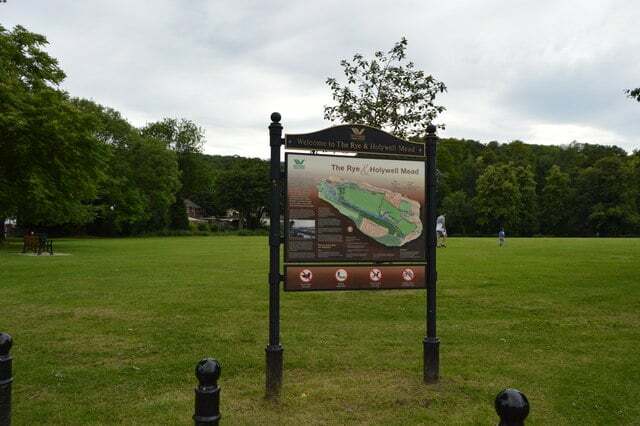 High Wycombe is on a long chalk escarpment that rises to more than 250 metres and is conserved as an Area of Outstanding Natural Beauty. You can pick up details of walking routes, cycling trails, country pubs, snug villages and historic estates at the tourist information centre in the High Wycombe Library. 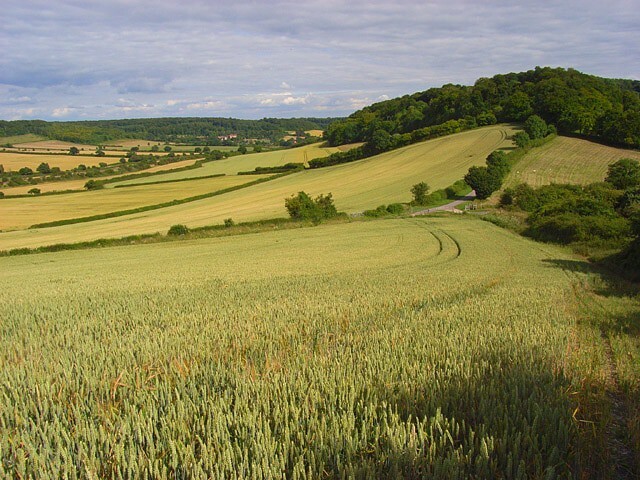 Many of the destinations on this list are in the Chilterns, and both Hughenden and West Wycombe all their lovelier for their environment of lush valleys, hedgerows and old beech woodland. If golf is your game you can play a round in this scenery at the Wycombe Heights Golf Centre. This National Trust house was the home of Benjamin Disraeli, the two-time Prime Minister and favourite of Queen Victoria. He acquired Hughenden in 1848 just after becoming leader of the Tory Party, and would live here for the rest of his life. The house was originally Palladian from the 18th century, but Disraeli commissioned a whimsical Eclectic redesign by Edward Buckton Lamb. The house brims with insights about Disraeli, and you’ll tour his library and study, his wife Mary Anne’s study and the couple’s bedroom. There are exhibitions about Disraeli’s politics and his relationship with his Jewish heritage. You’ll get to see a lot of personal possessions, like the black silk robe that he wore as Chancellor of the Exchequer and refused to return. The grounds are also a joy for their mature trees and walled garden planted with 47 old apple varieties. The 18th-century nobleman Sir Francis Dashwood gained notoriety during his Grand Tour across Europe when he was thrown out of Russia for trying to seduce Tsarina Anne while impersonating Charles XII of Sweden. When he returned he co-founded the Hellfire Club, steeped in Pagan symbolism but basically an elaborate excuse to party. Dashwood was a celebrated aesthete who adapted the Classical and Renaissance architecture from his travels to his pleasure palace at West Wycombe Park. Owned by the National Trust since 1943, the mansion is a medley of Georgian design, with two tiers of colonnades on the West Front resembling the Palazzo Chiericati in Vicenza. 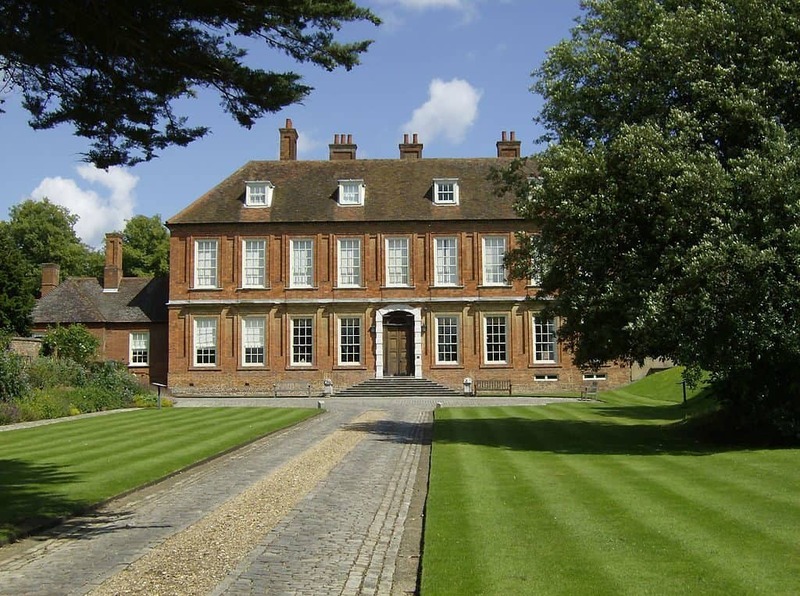 Eight rooms of the house are open to the public, while the surrounding landscaped park covers 45 acres of rambling Chiltern countryside and is scattered with Neoclassical follies. The house at West Wycombe Park has a clear line of sight to the entrance to this 400-metre set of man-made caves on West Wycombe Hill. The caves were excavated especially as a meeting place for the Hellfire Club, made up of some prominent figures in Georgian society. Members included the 4th Early of Sandwich (supposed inventor of the sandwich), politician John Wilkes and the painter/satirist William Hogarth. 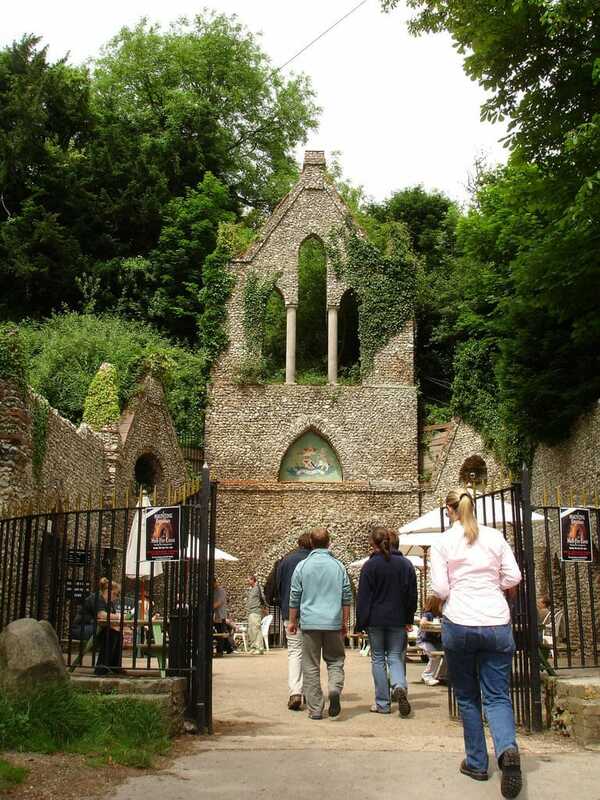 The solemn entrance to the caves is a Gothic Revival mock ruin, while the interior is embellished details that Dashwood picked up in Syria, Turkey, Greece and Italy. You’ll shuffle through a sequence of chambers, including Franklin’s Cave, named after the American polymath Benjamin Franklin, another noted visitor. You can tell from the earthworks on West Wycombe Hill that it was the site of an Iron Age hillfort. 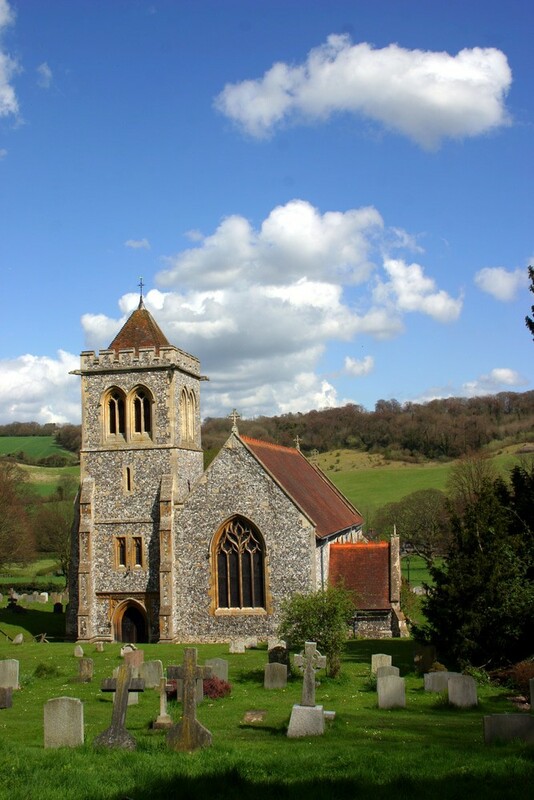 Cresting the hill since Medieval times is St Lawrence’s Church, which served the lost village of Haveringdon in the Middle Ages. 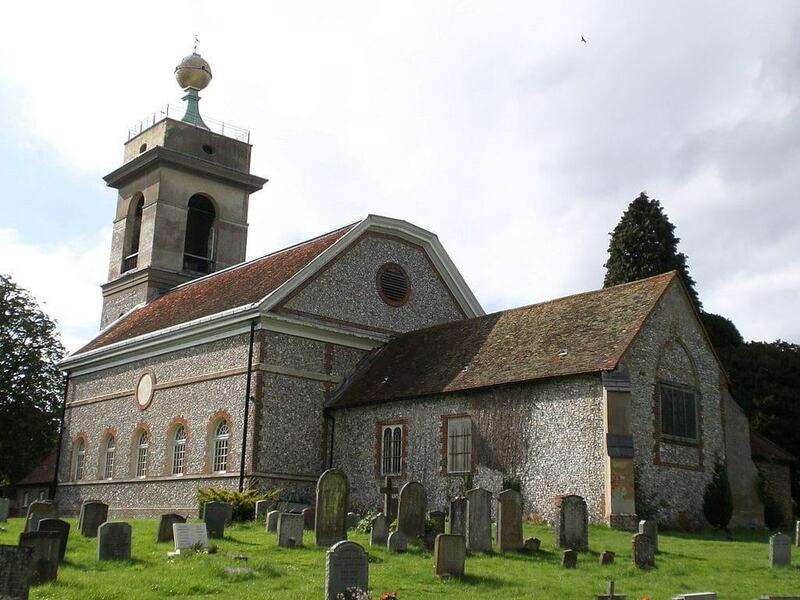 A Grade I monument, the church was completely transformed by Francis Dashwood in the middle of the 18th century. The result is a peculiar cocktail of Medieval and Neoclassical architecture, rich with Rococo stuccowork. The feature that catches the eye from miles away is the big golden finial atop the tower, thought to have been inspired by the Dogana in Venice during Dashwood’s Grand Tour. The nave, lined with Corinthian columns is based on a sketch by the antiquarian Robert Wood of Palmyra’s Temple of the Sun. There are trompe-l’œil paintings on the ceiling and nave, while Dashwood personally designed the new mahogany choir stalls. Another absorbing monument on the estate is posted high on West Wycombe Hill beside St Lawrence’s Church. Francis Dashwood also conceived this stately sepulchral monument to his family, and from a design point of view it has no precedent in the world. 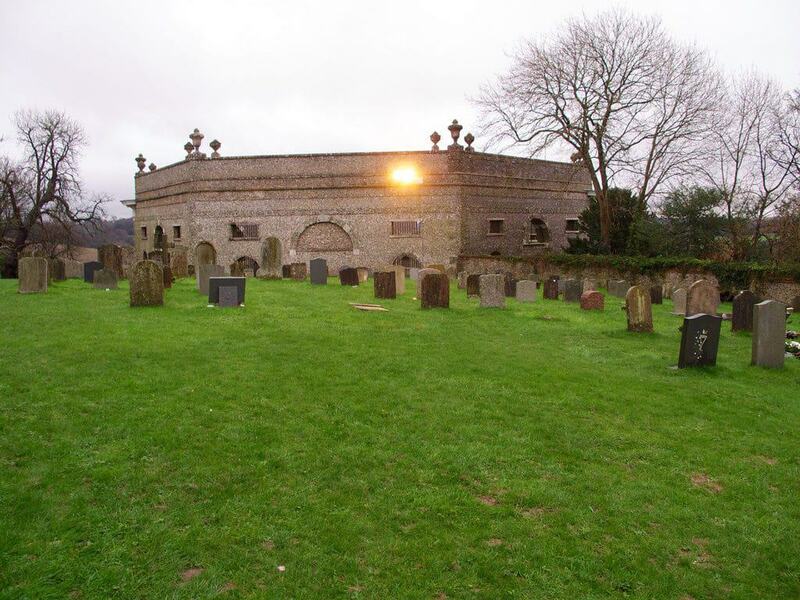 The Dashwood Mausoleum is a roofless hexagonal building made from local flint, with triumphal arches on each side, framed by Doric columns and a continuous frieze. In the centre, in a little Ionic temple is a pedestal and urn for Dashwood’s wife, while there are wall plaques commemorating his mother and stepmother. Many of the niches had statues and memorials that have since been removed, but there’s an urn containing the heart of the satirist and secretary to the Hellfire Club Paul Whitehead. Head down Church Lane from the entrance to the Hellfire Caves to this cosy village, almost completely owned by the National Trust. 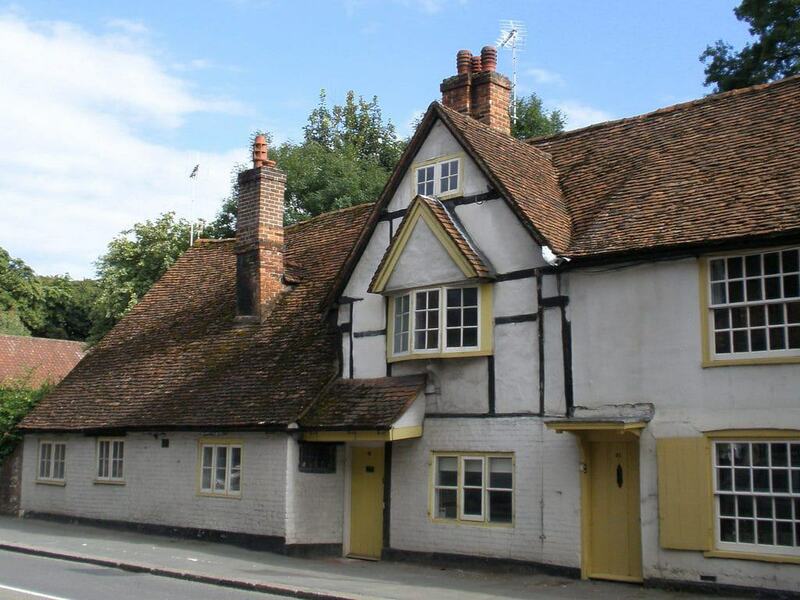 West Wycombe Village is little more than three interconnecting streets, but features lots of preserved houses built between the 1500s and 1700s. Everything you see here once belonged to the Dashwoods, and despite the village’s compact size its location made it an important stop on the coaching road between London and Oxford. Amazingly there were 17 pubs in West Wycombe at that time, and the old Coaching Inn, the George & Dragon is an impressive holdover. The Dashwoods sold off the entire village at the end of 1929 to raise money after the Wall Street Crash. The town’s free museum has an adorable location, in an 18th-century flint house among generous Victorian gardens. 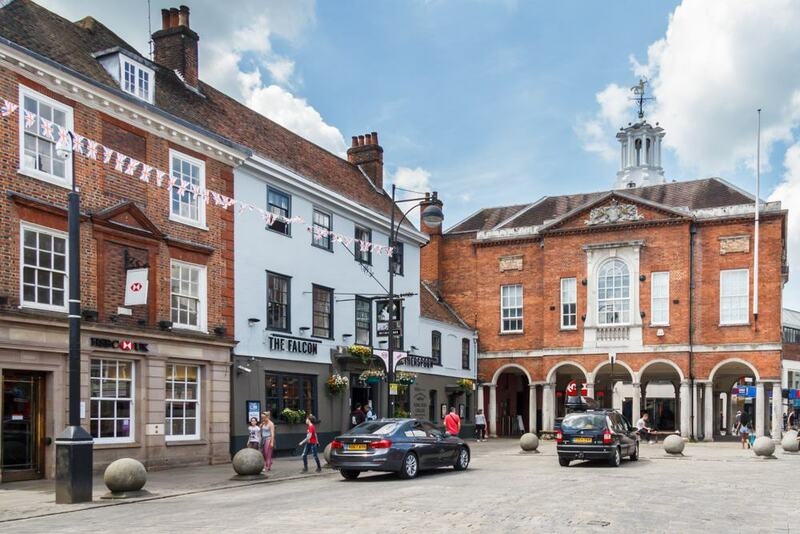 Take an express trip through High Wycombe’s past with “The History of Wycombe in 10 Objects” exhibition, condensing a collection of thousands of artefacts into a few key pieces. There’s also lots of social history, represented by old posters, trade coins, black and white photographs and a typical kitchen from the 1920s. You’ll learn the roots of the town’s chair-making industry, check out memorabilia for the local football team Wycombe Wanderers, and peruse a collection of art, from engravings to oil paintings. At the west end of High Wycombe High Street, contrasting with the modern Eden Centre, is the town’s Georgian Guildhall. Dating to 1757, this monument has an arcade straddling the street, making a big impression as you approach from the east side. Built in the Palladian style, the Guildhall has the coat of arms of its backer, the Earl of Shelburne in its pediment. A handsome partner to the Guildhall is the Pepper Pot or Cornmarket, which was redesigned according to designs by the famed architect Robert Adam in 1761. The remainder of the High Street deserves a look for its sophisticated Georgian and Victorian townhouses. Benjamin Disraeli was Jewish by birth but converted to Church of England aged 12 after his father had a disagreement with his synagogue. You can track down Benjamin’s tomb at the Church of St Michael and All Angels, which is on the estate. Originally Norman, the church was constructed at the start of the 12th century. It was extended during Disraeli’s time, so the chancel and north chapel of the current building actually formed the body of the Medieval church. Disraeli passed away in 1881 an was buried in the family vault on the outer west wall of the church, together with his wife who had died nine years earlier. The tomb is fenced with low blue railings and was visited by Queen Victoria a few days after the funeral, as royal protocol had prevented her from attending a private burial. Just next to the train station, this scenic patch of public land has an interesting past. Historically it was a shared space for the townsfolk to pasture their cattle, but also includes a parcel of the former Wycombe Abbey Estate. The Holywell Mead meanwhile is on the site of a Roman villa and used to be cultivated for watercress. There’s year-rounded swimming at the heated Rye Lido, which has a separate children’s pool, as well as terraces and lawns to sunbathe on in summer. By the Dyke on the park’s southwest corner is the Boathouse Cafe, where you can also hire a rowboat on sunny days. As an antidote to country walks and historic houses, here’s an attraction just for little ones. 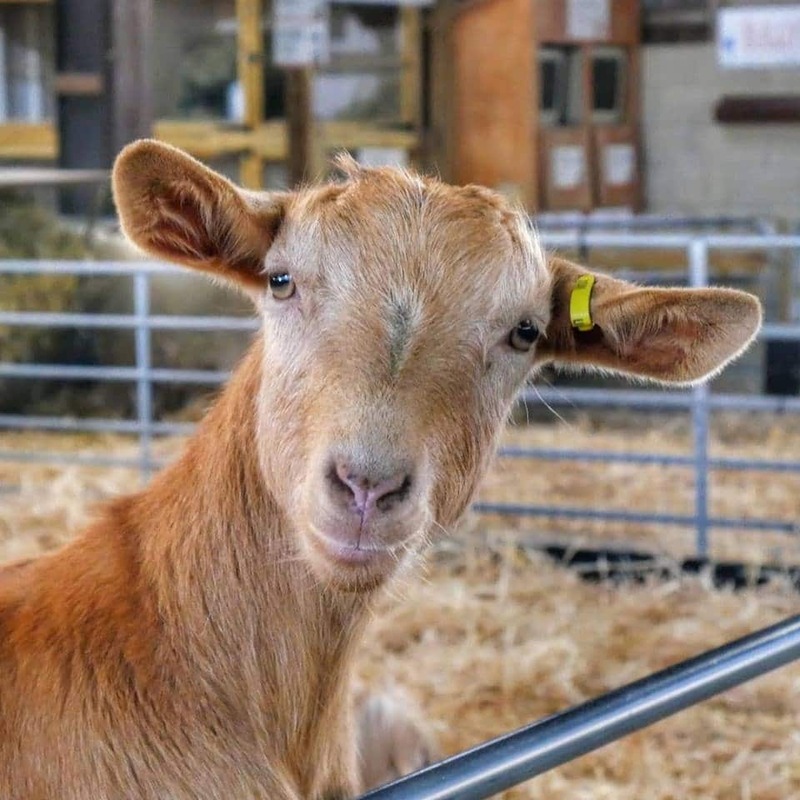 Odds Farm Park is an accredited “Approved Farm Park” by the Rare Breed Survival Trust. The farm has pigs, ponies, goats, cows, sheep, chickens, donkeys, rabbits and guinea pigs. Children can pet rabbits and feed goats by hand at the Undercover Animal Contact Barn, while there are all sorts of season activities to get up to. These might be feeding chickens, learning about cow milking and sheep shearing, collecting chicken eggs, seeing newborn animals and watching sheep races. The farm organises tractor rides, while there’s an enormous indoor play barn, crazy golf, go karts and an adventure maze. 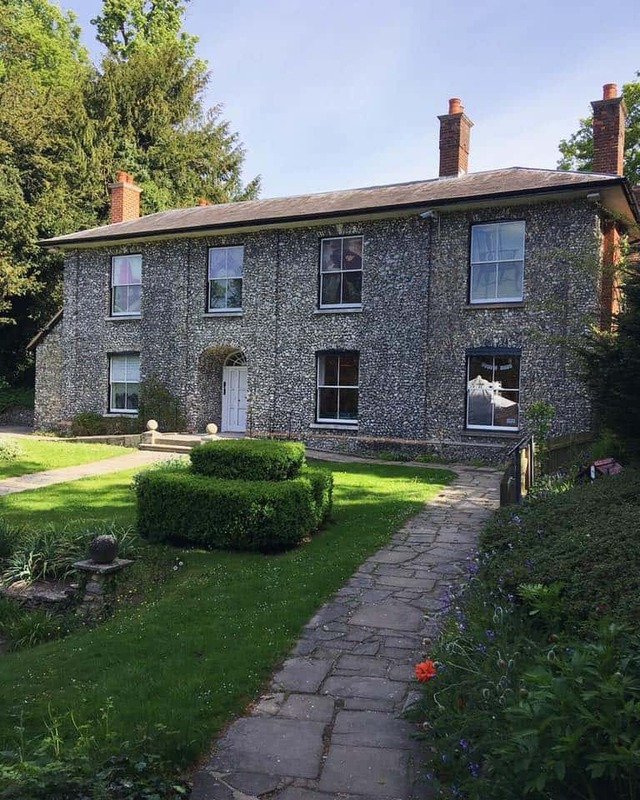 If you’re still in the mood for sprawling country estates, Bradenham is couched in the Chilterns under five miles from High Wycombe. The 17th-century house is closed to the public, but the National Trust owns a big chunk of the estate, in a bucolic Chiltern landscape. The pick of the walks sets off from the village of Bradenham, also gorgeous, trailing for 4.5 miles into undulating hills crowned with ancient beech woodland and swooping to ploughed valleys. The chalk grassland is a key habitat for fly and bee orchids, as well as the small blue and Duke of Burgundy butterflies. You may see a hare zipping across the fields, and deep in the forest are pillboxes from the Second World War. 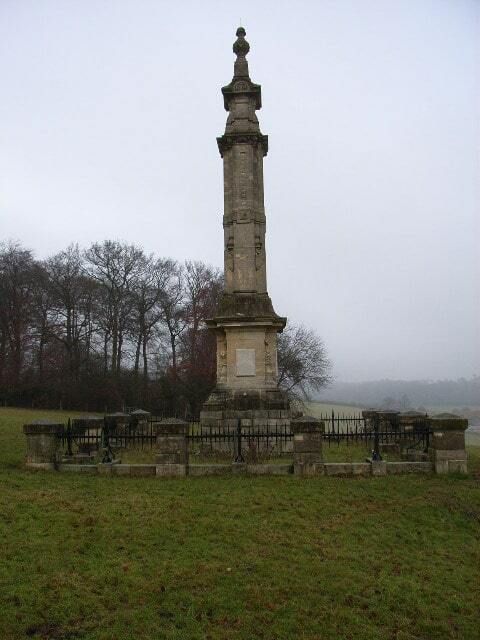 On a visit to Hughenden Manor, you can take a little detour to this monument on the brow of Tinker’s Hill at the south side of the estate. Carved from Bath stone, this 15-metre column was erected for Isaac D’Israeli, Benjamin’s father. Benjamin’s wife, Mary-Anne, hired Edward Buckton Lamb for the job. It was intended as a gift to her husband, so the project was kept secret. In the end the couple was so happy with the monument that Lamb was commissioned to makeover Hughenden Manor in his peculiar Eclectic style. There’s a two-mile circular winding through hills from the visitor welcome kiosk to the monument. Once you get there take some time to savour the view, which in Benjamin’s day extended as far as Windsor Castle. 15. Wycombe Wanderers F. C.
Nicknamed “the Chairboys” for High Wycombe’s furniture industry, a forerunner to Wycombe Wanderers was founded in 1884 by a group of young furniture workers. For a long time the club actively resisted becoming professional, until amateur football was abolished by the English Football Association in 1974. Since turning pro the club has climbed as high as League One (third tier), where it currently plays in the 2018-19 season. 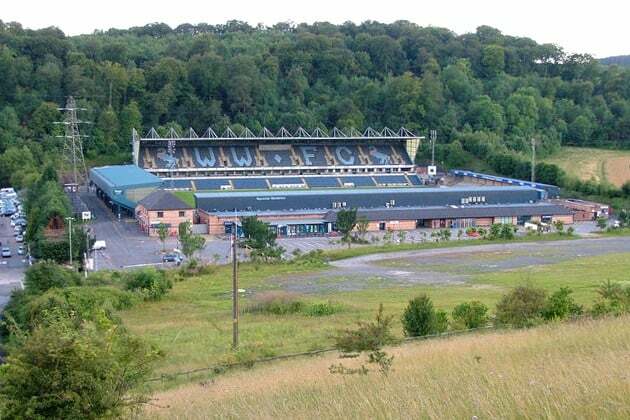 Sports fans visiting High Wycombe with children could plan an outing to Adams Park for a match. The club is one of a select few English Football League clubs to be awarded Family Excellence status. Added to that the 10,000-seater stadium has a picturesque setting, in a steep valley in the Chilterns.